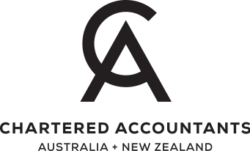 Sunday 28th October 2018 marks our fourth fun ride in the beautiful New England countryside proudly supported by major sponsor the Chartered Accountants Australia & New Zealand. Ends at 3:30pm, there will be a complimentary bus returning to town at the close of the event. Participants can leave their bike at Peterson’s in a secure lockup overnight and pick it up on Monday.